We build quality into every process to create product excellence. SIOUXBIO specializes in the extraction and purification of proteins and biomolecules. Led by Allan Kramer, Ph.D. for over 20 years, the SIOUXBIO team has applied their experience and innovation to internal manufacturing interests but also as a service to the greater biotechnology sector. 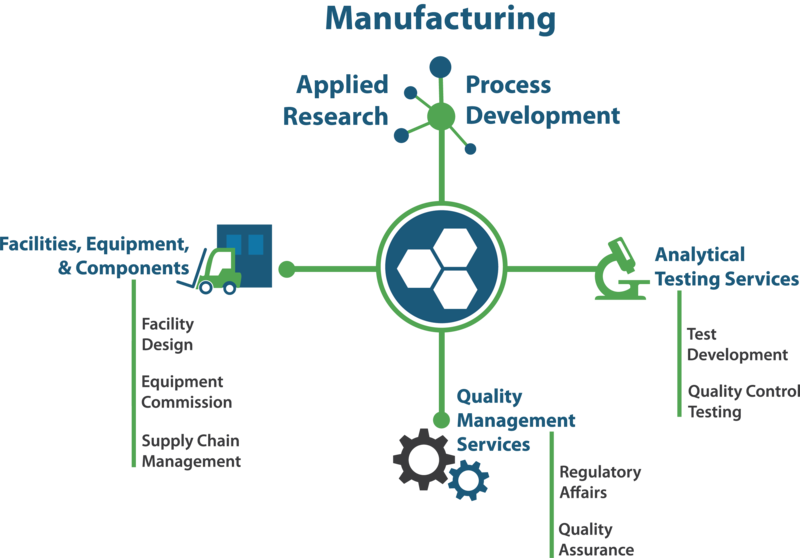 SIOUXBIO is committed to cGMP principles at all levels of the organization and applies these principles as required by the unique characteristics of each product line. Products and services are developed, implemented, and released to meet or exceed the requirements of our customers – whether it be a retail consumer, industry partner, or service contractor.